We are an Authorised Service Centre for Epson. Being an Authorised Service Centre (ASC) for Epson ensures that we have access to all the information and resources needed to professionally service your Epson projector whether you use it for home, business or education. Melbourne’s leaders for Epson projector repair. We specialise in Epson Home Theatre Projector repairs! The Home Theatre range of projectors from Epson feature high definition and ultra black levels, with models featuring 1,000,000:1 contrast ratios and 2,500 lumens. They are ideal for a home-theatre setup to give you that cinema experience from the comfort of your own couch! 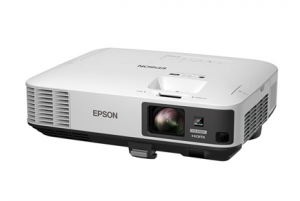 We specialise in Epson Business Projector repairs! 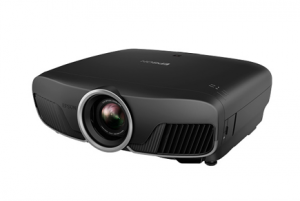 The Business range of projectors from Epson feature gesture presenter modes, split screen, USB and wireless connectivity as well as versatile connectivity to ensure your presentation or business display is running the way you intend it to! We specialise in Epson Education Projector repairs! 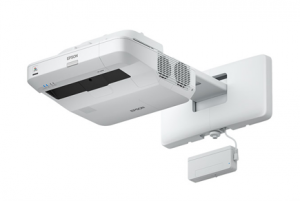 The Education range of projectors from Epson feature touch-interactive models with up to 4,400 lumens of colour brightness. These models feature integrated speakers and mounts suited for classroom environments. With a handy plate attachment available you can ensure that the buttons on the projector are not tampered with outside of supervision. We stock and supply genuine Epson lamp replacements for the whole range of Epson projectors. We recommend only the use of genuine lamps in your projector to ensure optimal usage, life expectancy and viewing.